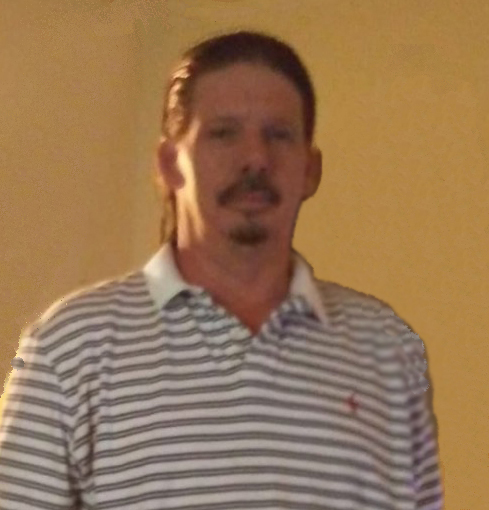 Ross Ives, 47, of Kinston passed away on Sunday, February 10, 2019. Ross is survived by his fiancée, Heather Vandiford; mother, Hermine Zavar (Moe); father, Tommy Ives (Claudia); son, Joseph R. Ives; stepdaughter, Summer Mullins; step sons, Dylan Mullins, Christian Vandiford and Landon Vandiford; sisters, Lori Lanier and Joy Eubanks. At the request of the family, no service will be held.